During her Inaugural lecture, Professor Carole Mundell will talk about black holes, galaxy evolution and the next decade of discoveries and challenges. For over 200 years, ‘black holes’ have remained an obscure idea - the stuff of abstract thought experiment and ultimately, science fiction. Today, their existence has been confirmed experimentally through spectacular accomplishments in engineering, mathematics and physics. The first discovery of light and gravitational waves from a cosmic source in August 2017, heralded the birth of a new era in real-time, multi-messenger astrophysics. During her Inaugural Lecture, Professor Carole Mundell will give a brief explanation of black holes, their importance for galaxy evolution and the cataclysmic death of massive stars. She will also talk about the role of magnetic fields in powering energetic explosions, as well as the development of robotic and autonomous systems to open new windows on the black hole driven dynamic Universe in real time. Carole is an observational astronomer and will touch on new ideas for black hole experiments in terrestrial laboratories and take a look ahead to the next decade of discoveries and challenges. Carole is Professor of Extragalactic Astronomy and Head of Astrophysics. She is also and Head of the Department of Physics at Bath. 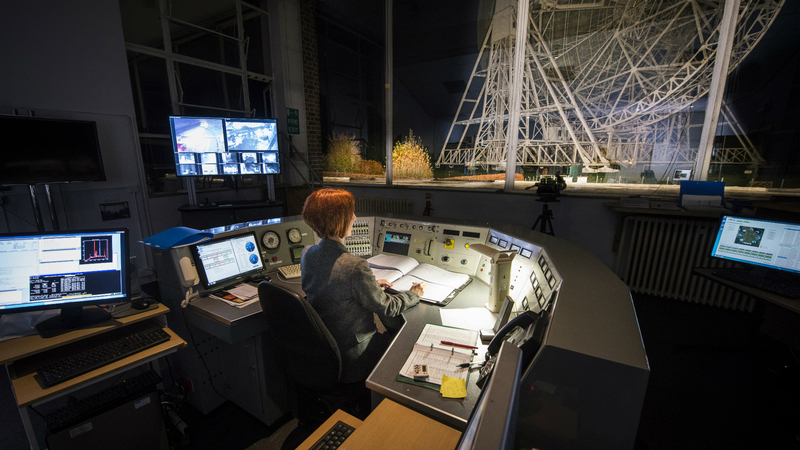 She began her research career as a radio astronomer at Jodrell Bank Observatory. She then diversified to exploit international ground- and space-based facilities across the electromagnetic spectrum with the goal of understanding cosmic black holes and their environments. She was appointed to a Professorship in 2007 and has held a number of prestigious fellowships including a Royal Society Wolfson Research Merit Award (2011-2016) for the study of black hole driven explosions and the dynamic Universe. In 2016, she was named FDM Everywoman in Technology Woman of the Year.